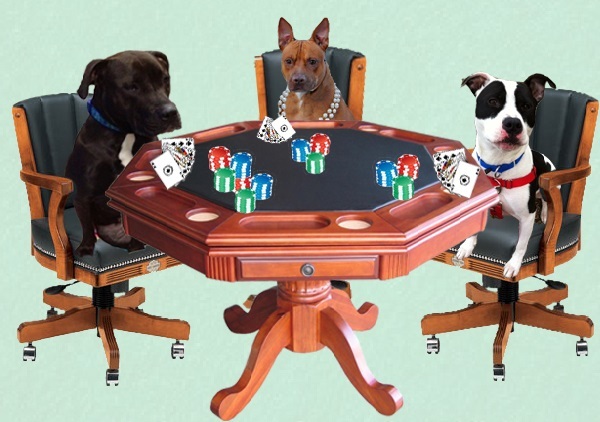 We are pumped to help some cool animals tonight at the Bet on a Pittie Casino Night taking place at Chicago Party Animals. It's a Pittie is a great organization that rescues pit bull's in need of some human loving. They help find foster homes and eventually permanent homes for many pit bulls around Chicago. Pit bull's are extremely loyal and kind dogs that are quite misunderstood. Many owners take advantage of the pit bull's loyalty and do not properly train/socialize them. Thankfully It's a Pittie Rescue is here to help rehabilitate the animals so they can have another chance at life!